A man has died following a serious crash in Manston today (March 12). Kent Police have confirmed a motorcyclist in his 30s died at the scene. Tha man’s next of kin have been informed. 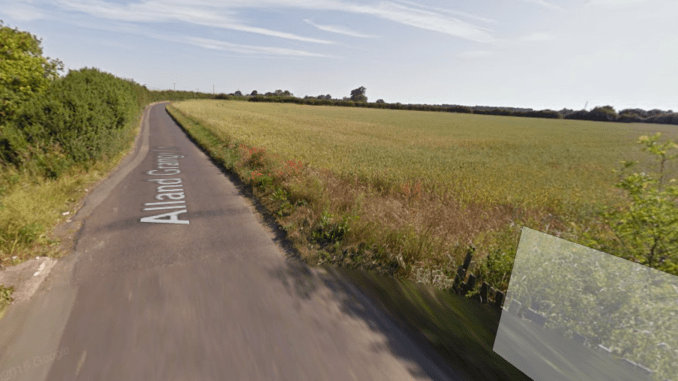 Emergency services were called at 11.28am to the collision between the motorcyclist and a car in Alland Grange Lane, Manston. The roads policing unit has closed off the area, and Spitfire Way, for investigations.